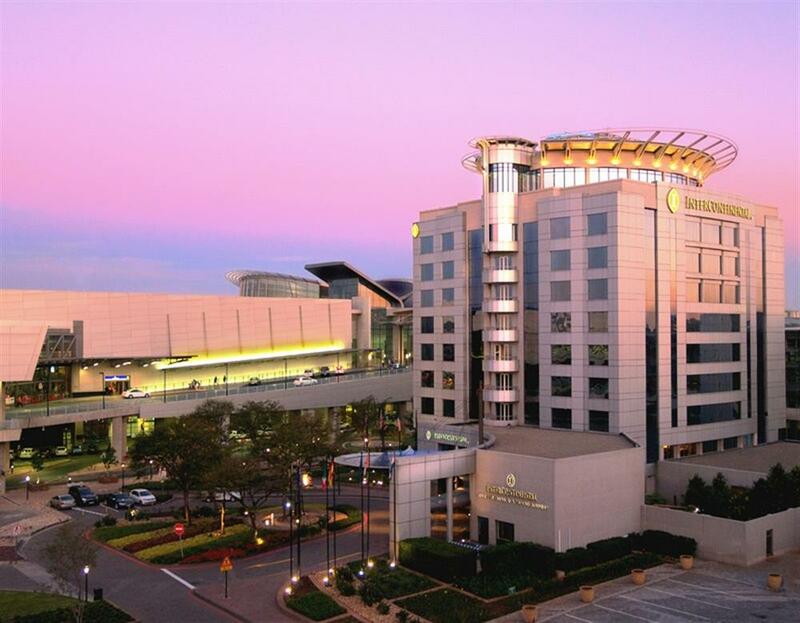 InterContinental Johannesburg O.R. 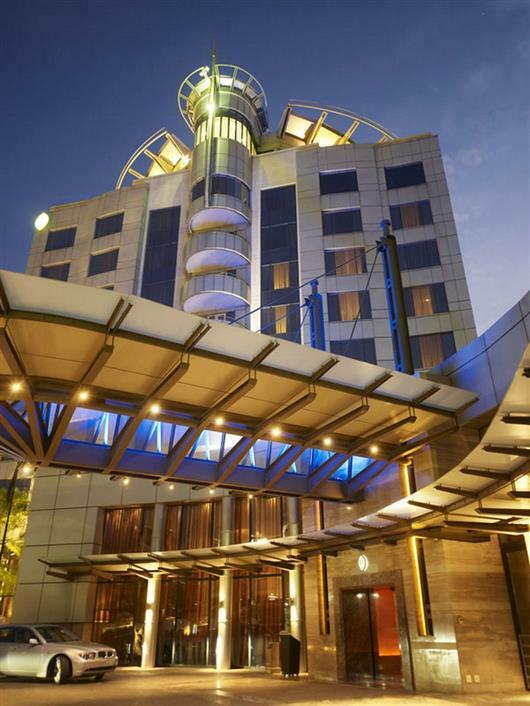 Tambo Airport is a safe, easy walk from the international arrivals hall at Johannesburg's O.R. Tambo International Airport. The hotel's well-appointed Standard Rooms are tastefully decorated with spacious showers, comfortable king beds, blackout curtains and soundproofing to ensure a good night's sleep. 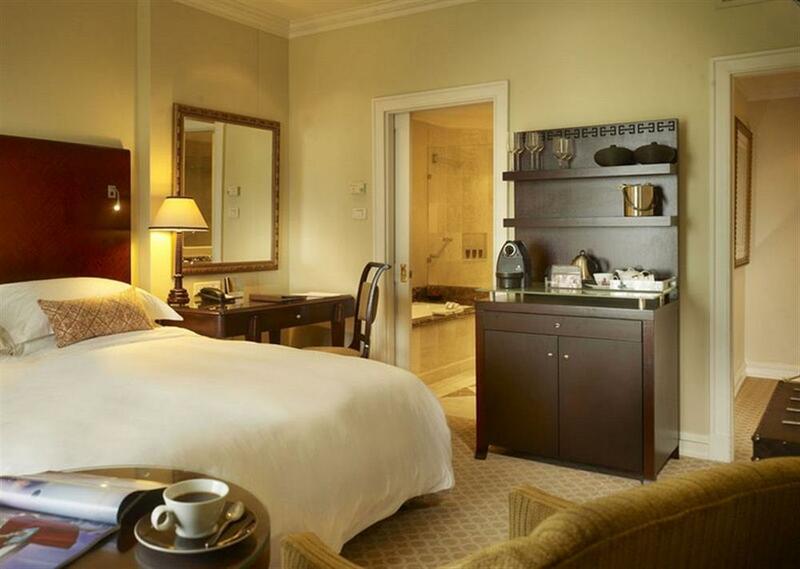 There are 26 Executive Rooms providing impressive views and ample natural light. Large and luxurious showers with massage showerheads ensure the utmost comfort and relaxation for guests. 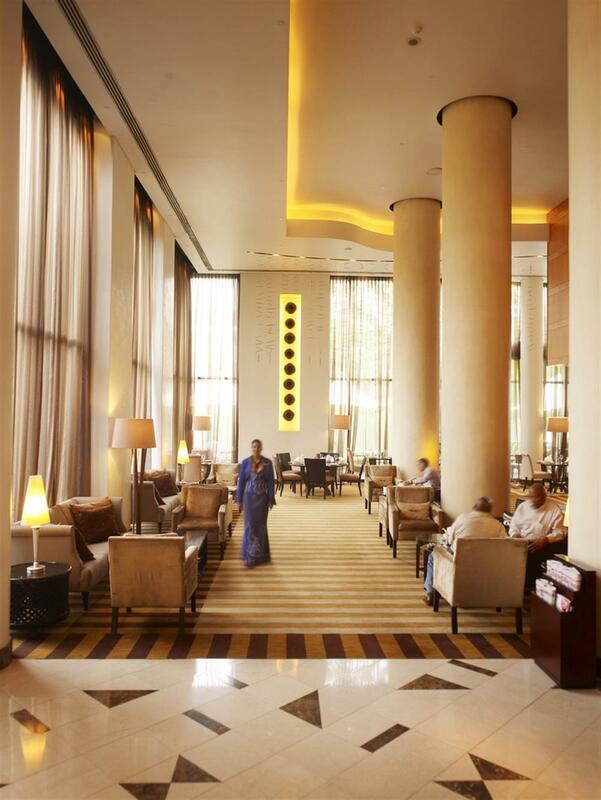 The InterContinental also has two Presidential Suites on the hotel's 7th floor. 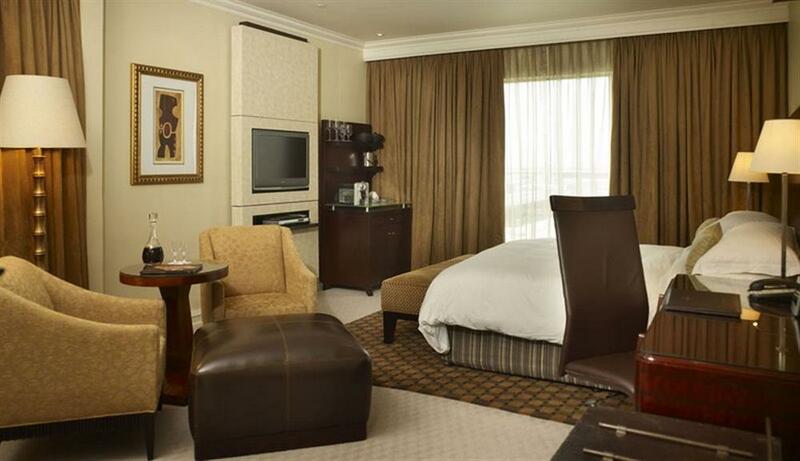 Tastefully decorated, the suites exude the warmth and natural colours and textures of the African Continent. Facilities at the hotel include a 24-hour gym equipped with the latest Techno Gym electronic bicycles, treadmills, stepper, free weights and bench-press. A steam room is located in the changing rooms. Situated on the top floor of the hotel, the gym overlooks the main airport runway. 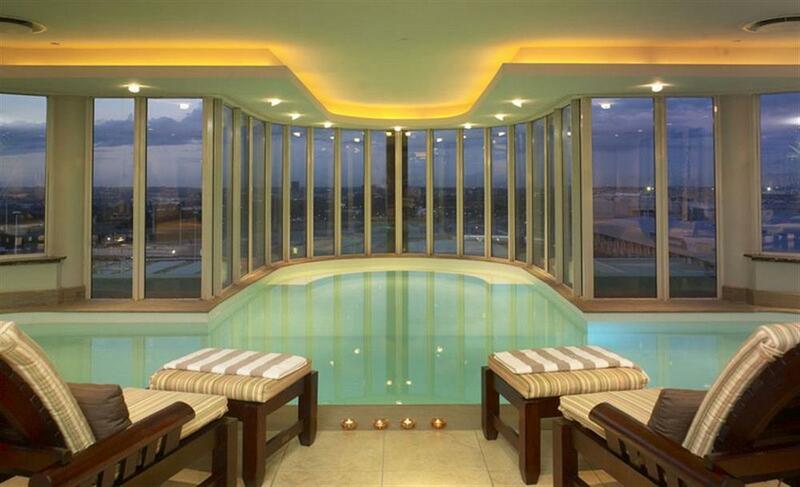 The Camelot Spa features relaxing and energising treatments lasting from a few minutes to a whole day. 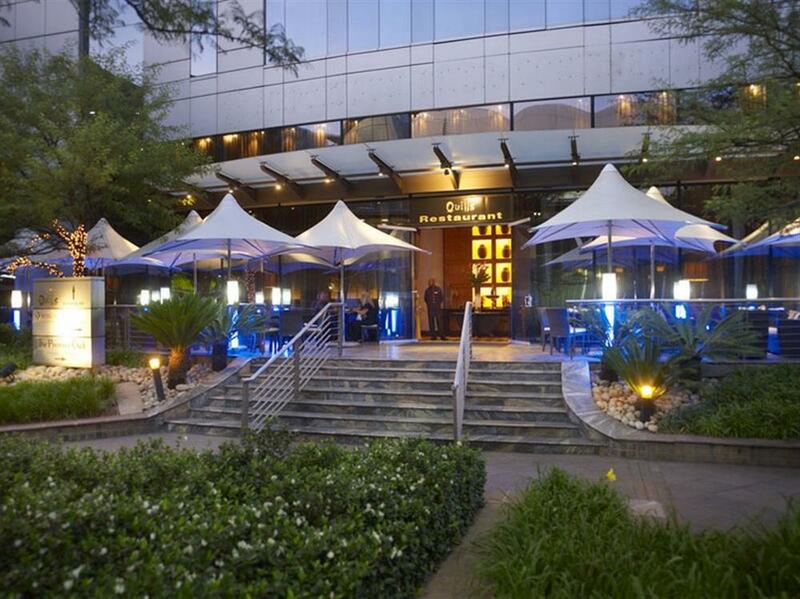 Massages, beauty treatments and therapies take place overlooking the Johannesburg skyline.